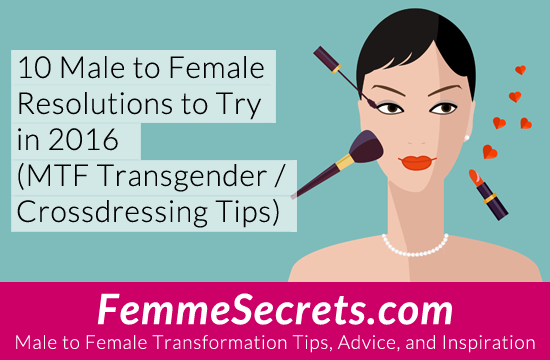 I am working to make 2016 the new me completely in femme. But I have a long way to go. Still not femme enough in appearance. Need to improve my make up skills and hair. My bra size- I can fill a b cup but like to be a d. Need to go out more in femme. I love going out wearing a nice dress and bra. Soon will be giving all my male clothes to the salvation army leaving my closet completely girly. My transition is such a wonderful experience. I am loving all parts of the process. I thank lucille for all the wonderful tips. And very proud to continue my transition to female as one of her girls. 2016 is the year I will be living my life completely as a women.